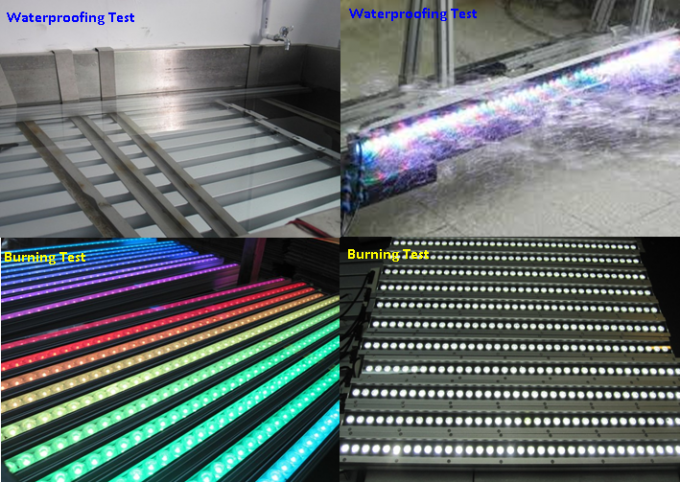 MS-WW-RGB-C comes with separated led strip and power drive design, in the purpose of having the light work with 110VAC/220VAC directly. 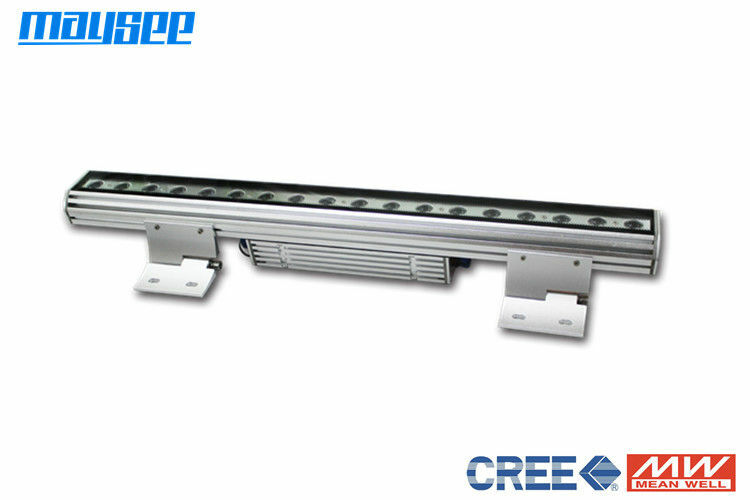 With LEDLink lens, Cree led, Meanwell power supply and tempered glass to go for high performance and reliability.Maysee provides 3-year warranty and the best competitive technical solution accord with any special requirement from customers. 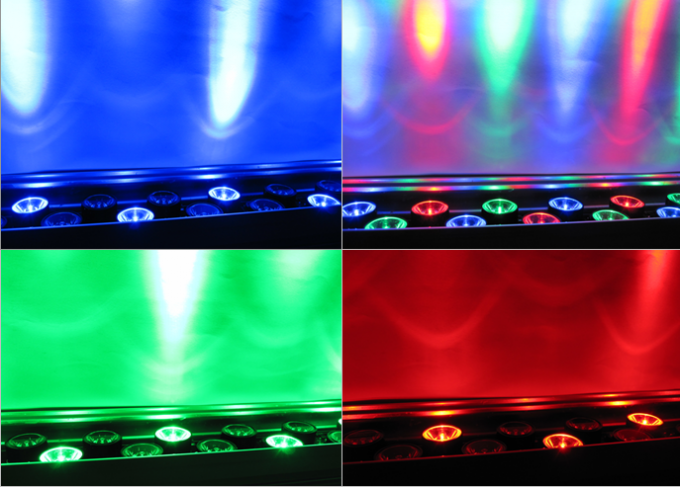 RGBW(4-in-1) multi-color with color-changing will mostly run via DMX512 system. 6x4w & 12x4w are the most popular model preferred by customers both the indoor and outdoor decorative wall washers, widely used for shopping mall, bridge, park and garden, etc. Below just shows how to do the cable connection between DMX512 and led wall washer lights.